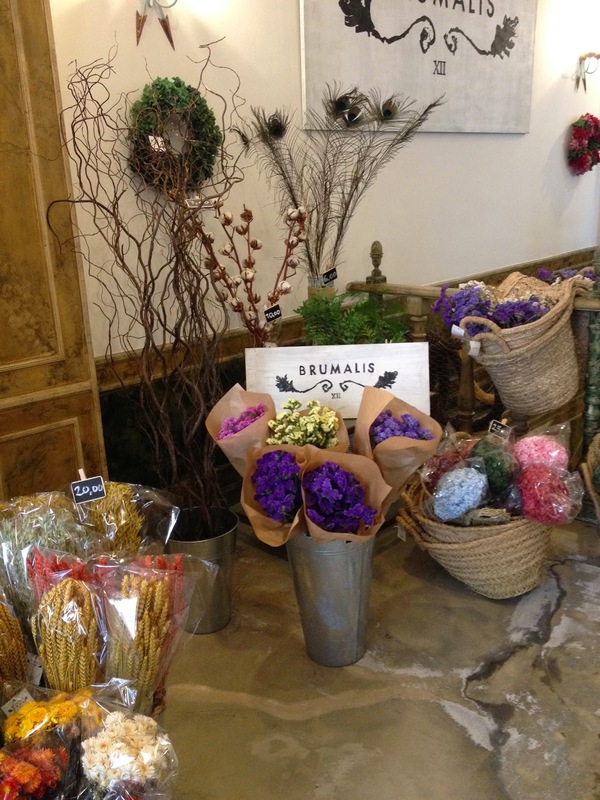 Brumalis, put Flowers in your Life! Today, it’s all about flowers! 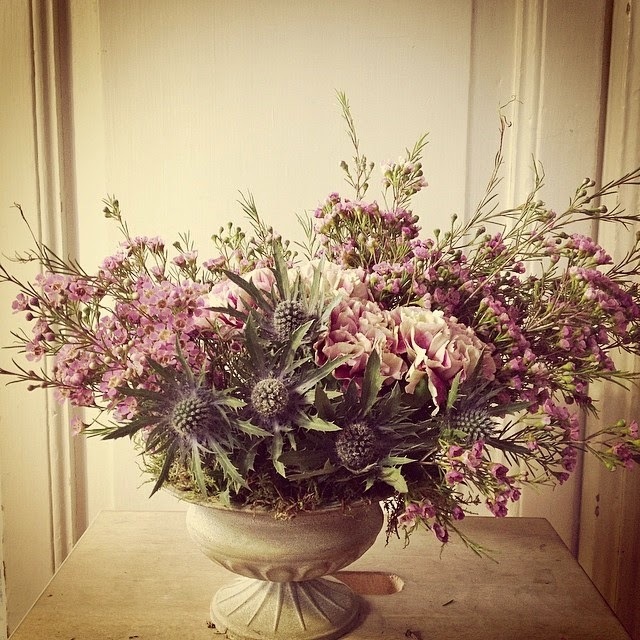 Lately, we have noticed a trend coming back to the flower world. I am not so sure whether Spanish people have been quite as into offering flowers compared to our European colleagues like the French and Dutch, but in any case it’s nice to see that nowadays young people are opening lovely flower shops. That’s why today our post is about Brumalis! 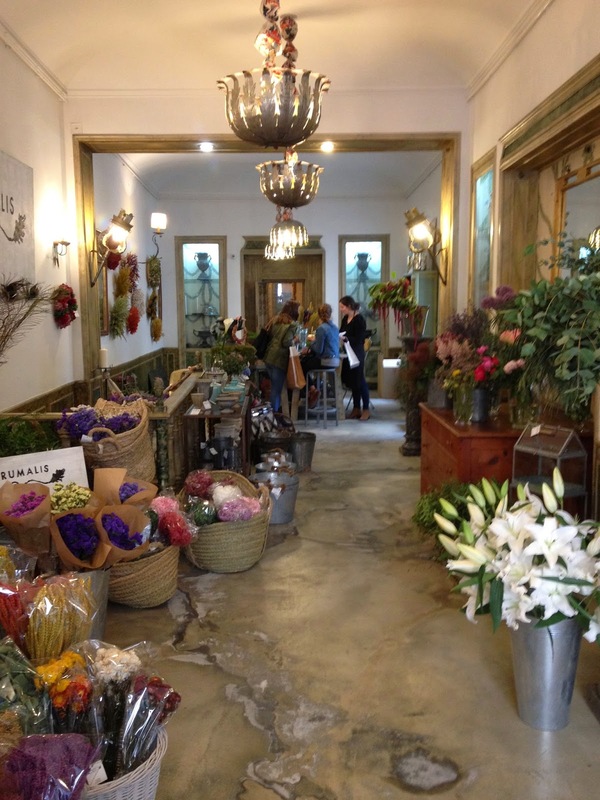 Mariluz and Loreto, the happy owners, opened their first flower business in 2012, at the lovely Federica and Co spot. 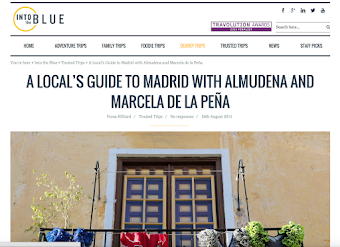 They have also been present at the very successful Christmas market, The House, but as their business has increased they have moved to an amazing shop in Covarrubias. 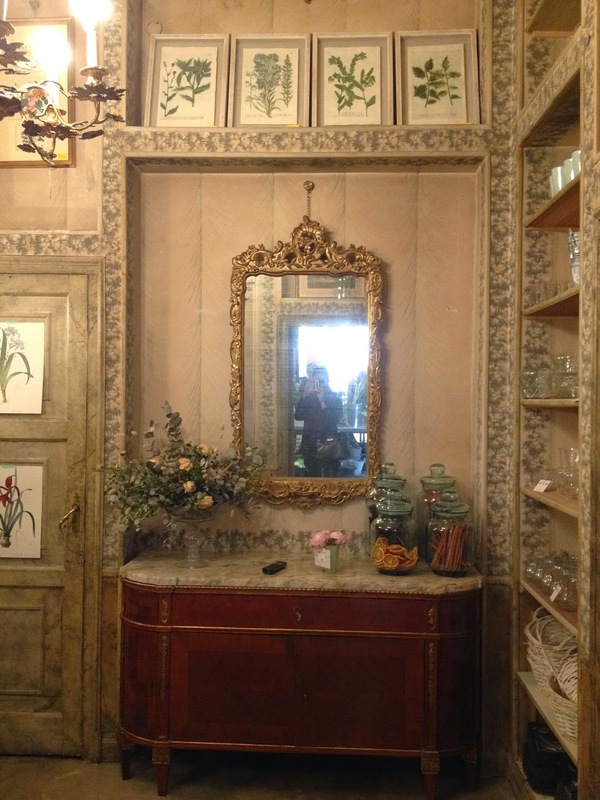 It belonged to one of Loreto’s relatives, and it used to be an antique shop; the decor remains with lovely wall paintings and antique furniture. 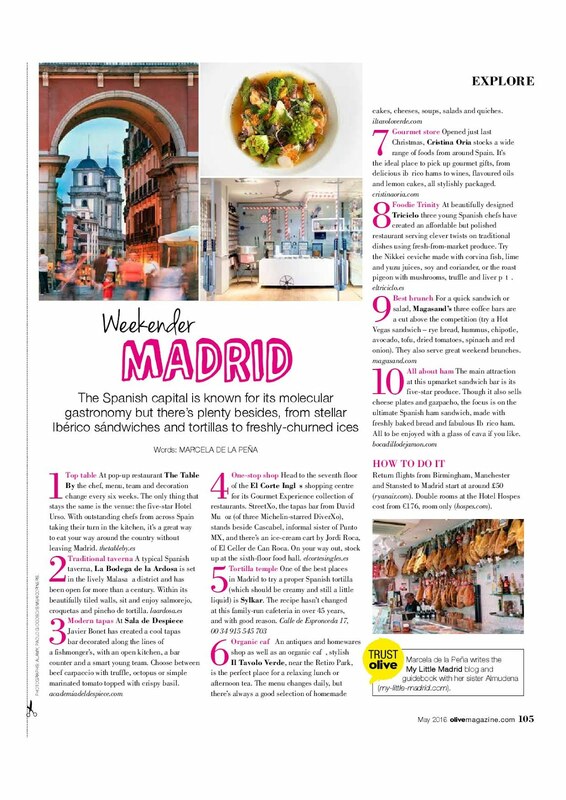 All of these special facts make it a hidden spot in Madrid that, along with their personable nature, is worth a visit! You can also give them a call for their flower service. They chose Brumalis as their business name because it was the reference of the last flower period in the calendar of Linnaeus, an 18th-century botanist. Tailor made service for cut flowers. Prices will vary depending on your budget. You might also know them for their famous crowns! 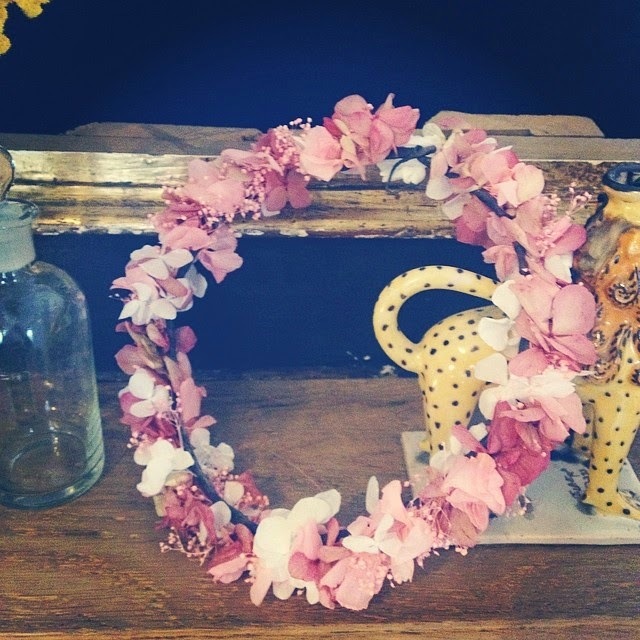 Either for wall hangings, their huge variety, average price of 65€ and lovely cut flowers crowns and headbands (average price 80€). Very trendy if you have a special event such as a wedding or day party. Their flowers are essentially brought from all over the world: Israel, Latin America and Spain, and when we asked them about their favorites, although very discreet, they admitted that I would depend on the season but roses, eucalyptus, cardoon flower, wild flowers, leaves and Spanish carnations are among their favorites. They are also renting the space for events, so if you want an original set-up for a small gathering, do check it out! Hoy vamos a hablar de flores! Últimamente, nos hemos dado cuenta que pisa con fuerza el mundo floral. En España no tenemos, desafortunadamente, tanta tradición como nuestros vecinos franceses y holandeses, pero parece que todo llega! 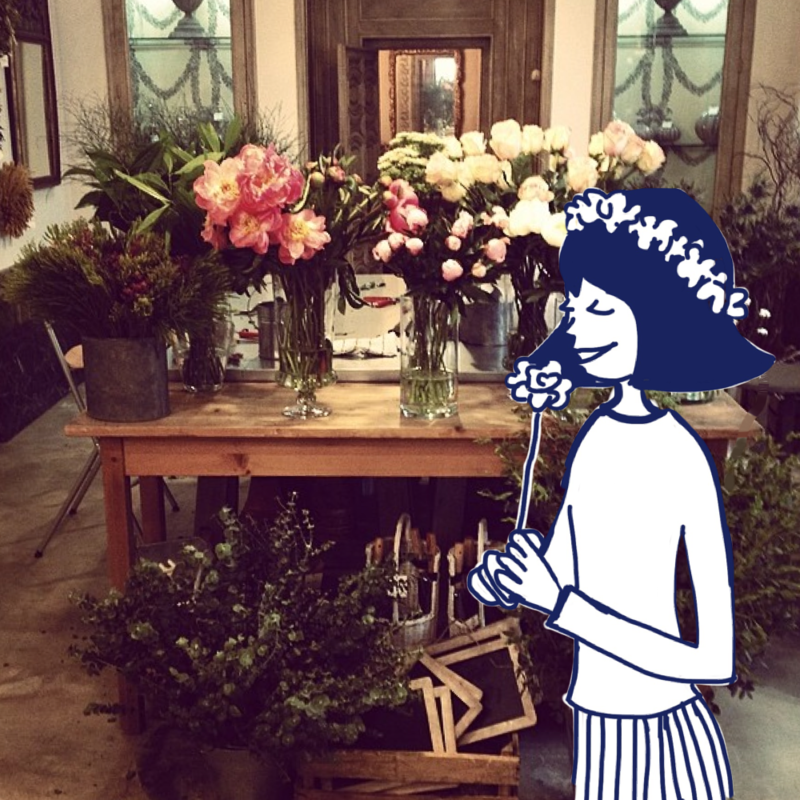 Y nos encanta que entren en escena nuevas tiendas de flores de gente joven. Es por eso mismo, que hoy nuestro post, va sobre Brumalis! (Nombre tomado del calendario floral de Linneo, botánico del s.XVIII). Mariluz y Loreto, las exitosas propietarias, abrieron su primer floristería en 2012 en el espacio de Federica and co y también tuvieron un hueco en el pop up navideño, The House y como su negocio ha ido creciendo, han abierto su propio espacio en Covarrubias. La elección no podía ser mejor y somos muy fans! Antiguo anticuario que pertenecía a un familiar de Loreto y que guarda todo el encanto con murales y muebles antiguos. Creemos que es uno de esos lugares secretos de Madrid que merecen la pena visitar, aunque también se puede contratar sus servicios por teléfono. ¿Por qué nos parece esta tienda de flores, un sitio tan especial? Las flores las traen desde todo el mundo, Israel, América Latina, España y cuando les preguntamos cuales son sus favoritas... aunque son muy discretas, nos reconocen que depende de la estación pero los cardos, flores silvestres, hojas, rosas y claveles están entre sus favoritas. Además alquilan el espacio para pequeños eventos, si tienes algo especial que celebrar y quieres que además huela bien… ya sabes! Muchísimas gracias por dedicarnos este post y pasar a formar parte de vuestro maravilloso blog, lleno de referencias de calidad y planes apetecibles!